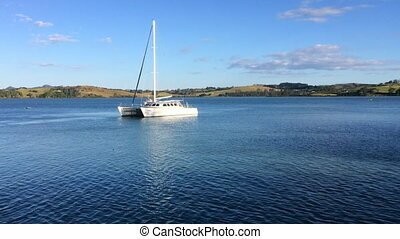 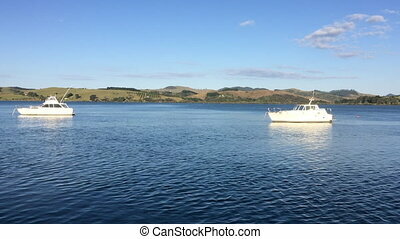 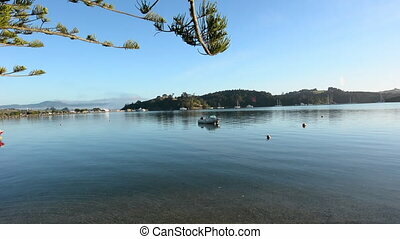 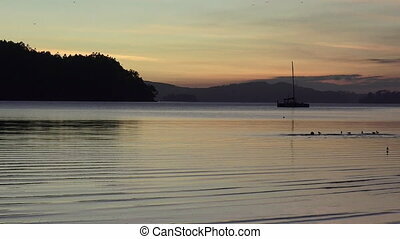 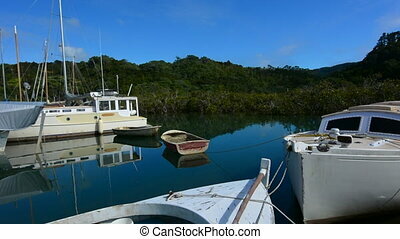 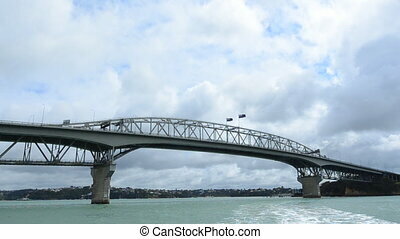 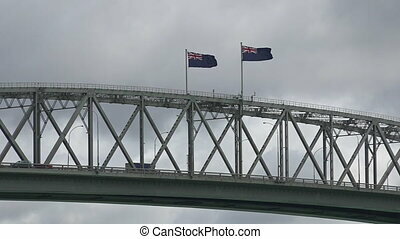 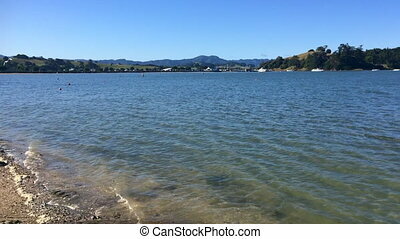 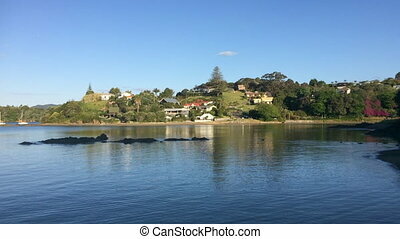 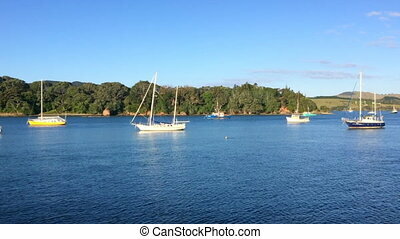 Sail boats mooring new zealand. 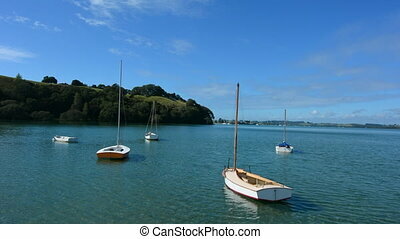 Old wooden yachts mooring in leigh, new zealand. 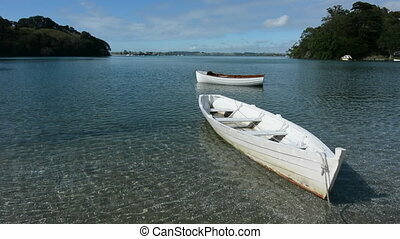 Old wooden yachts mooring in Leigh, New Zealand. 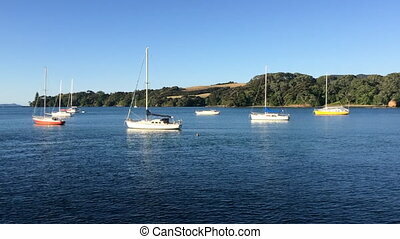 Sail boats mooring at Broadwater. 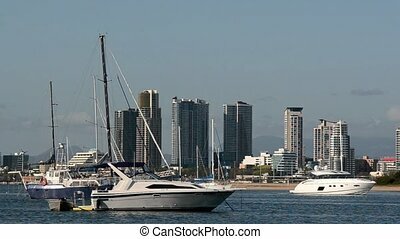 With nine times more waterways than Venice, the Gold Coast is a boating paradise with over 260 kilometers of navigable waterways. 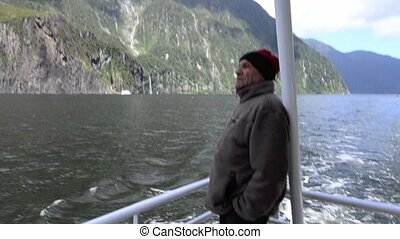 Mature man sail on a cruise boat in Milford sound, Fiordland, New Zealand.